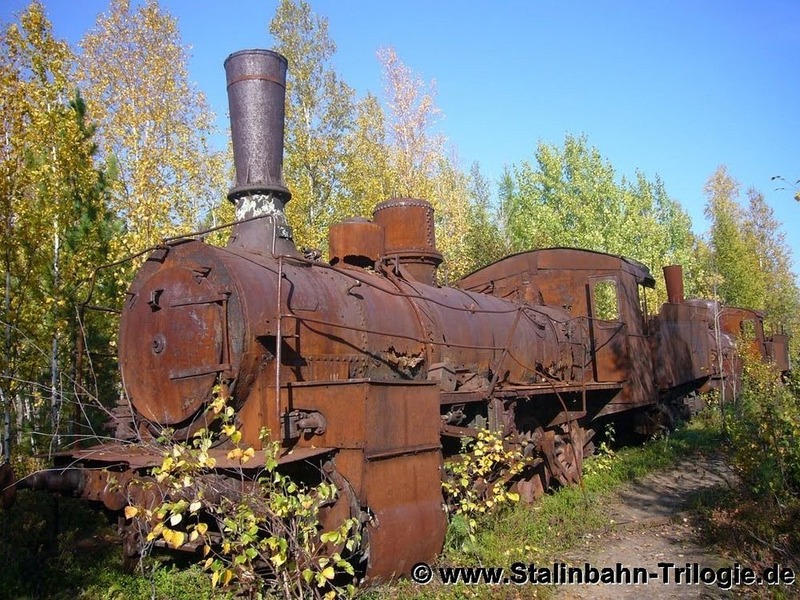 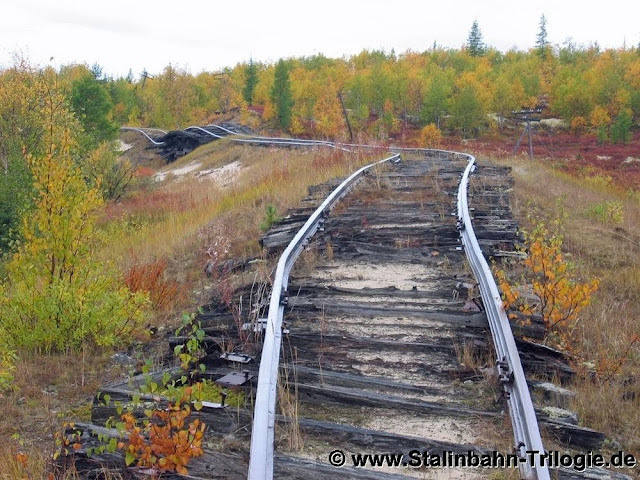 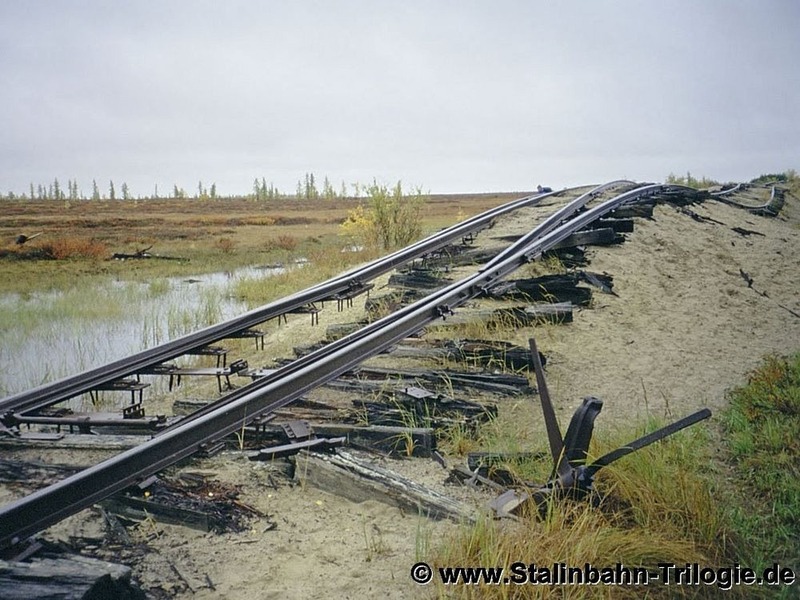 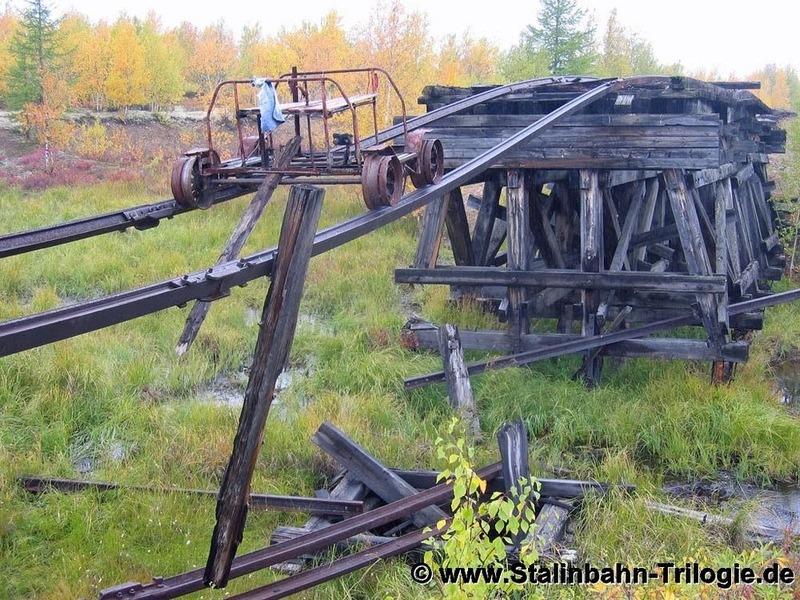 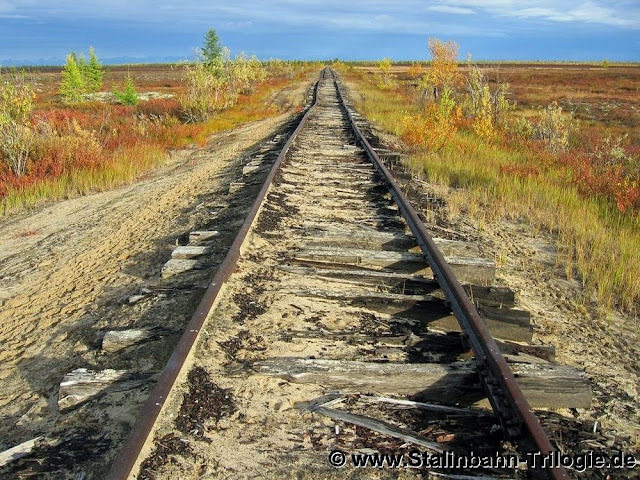 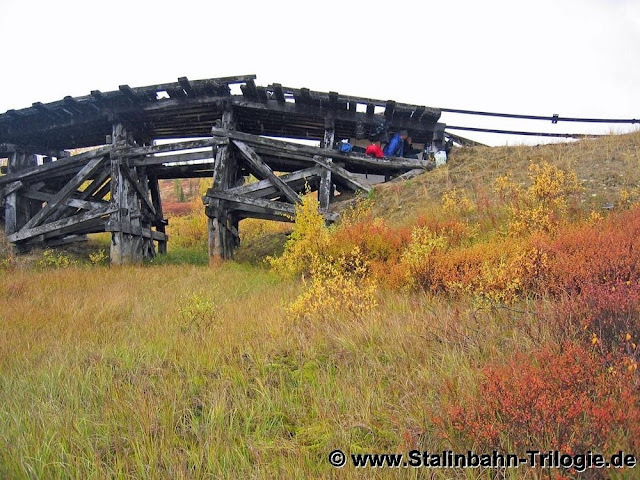 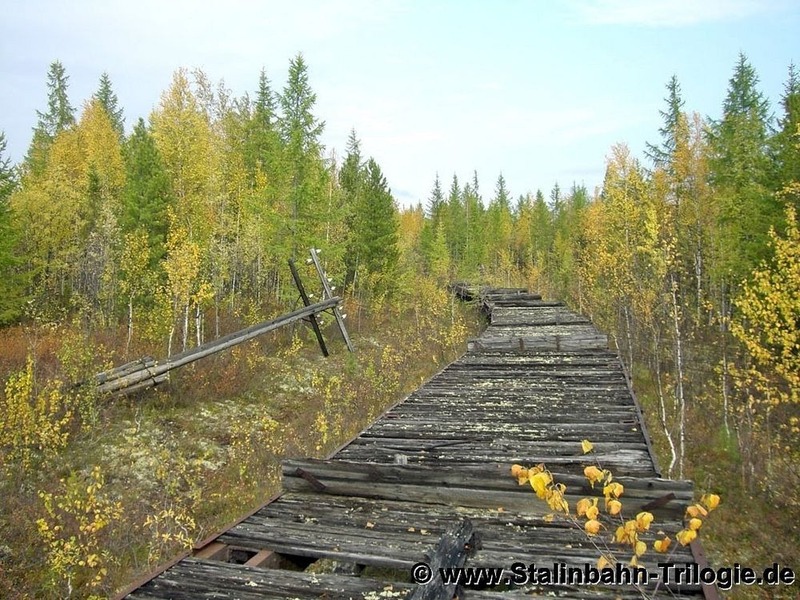 On the outskirts of Salekhard, the capital of the Yamal Nenets Autonomous Region, Russia, on the edge of the Arctic Circle, lies the disused remains of the infamous Salekhard–Igarka Railway, known variously as the ‘Railroad of Death’, ‘Road of Death’, and ‘Dead Road’. 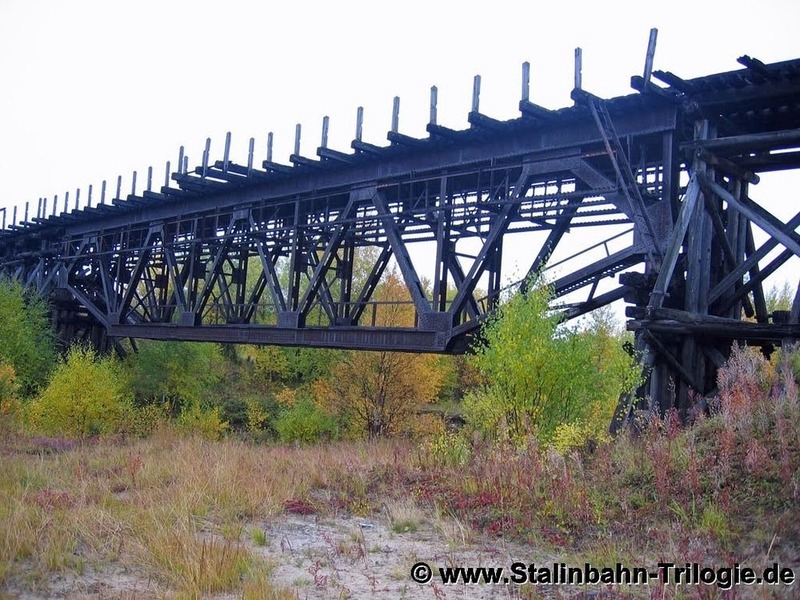 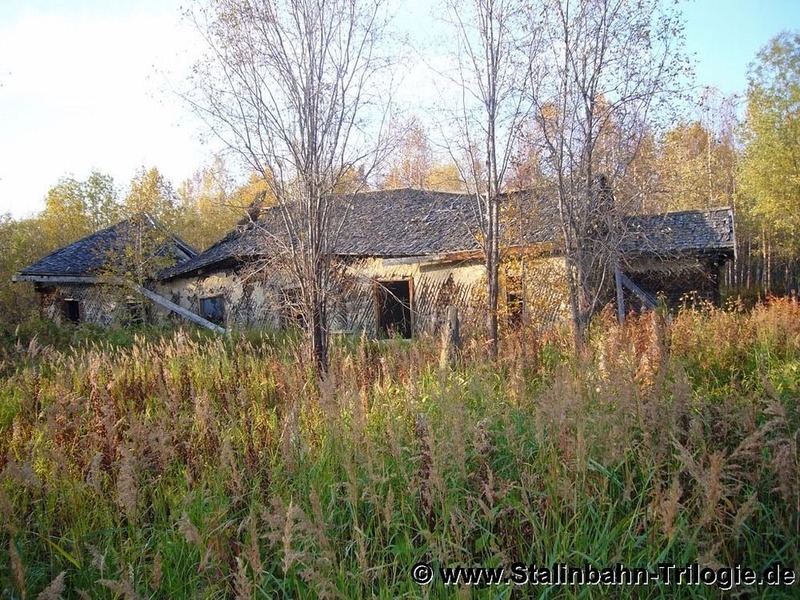 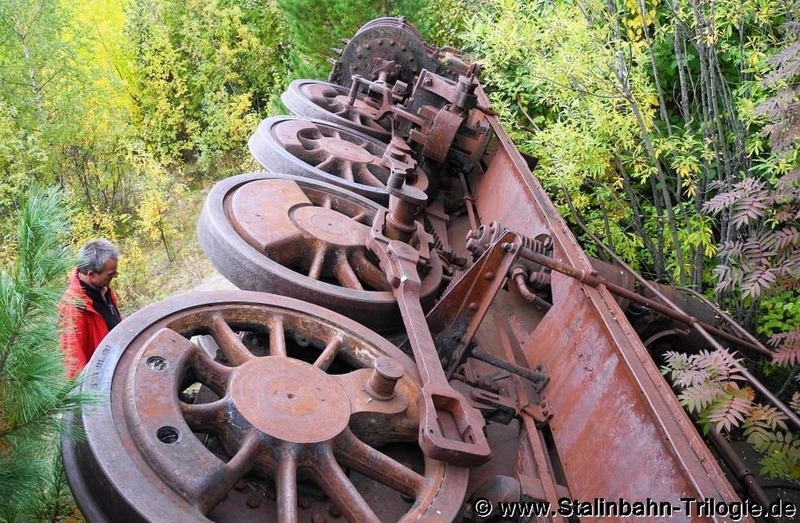 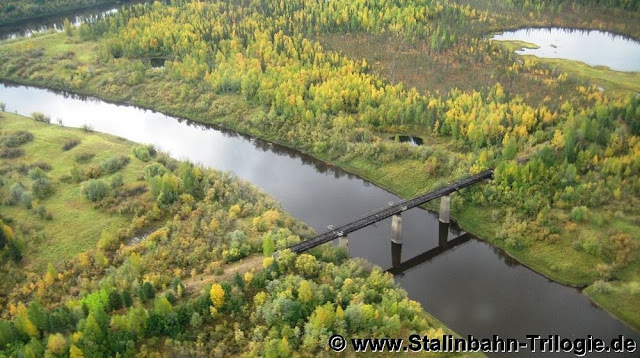 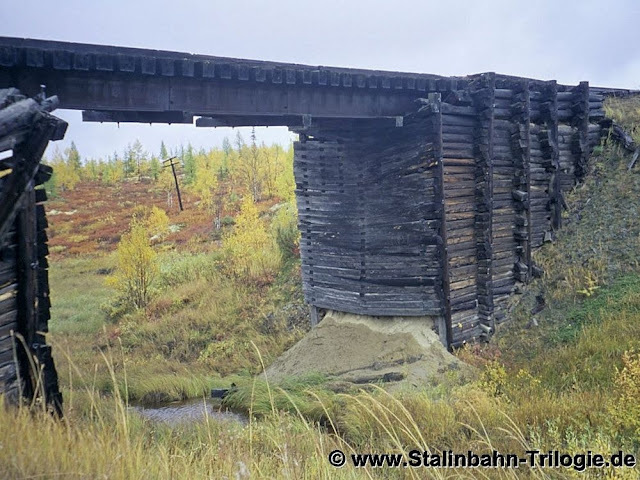 This planned 1,300-kilometer railway was to be part of Stalin’s Transpolar Mainline, a grand scheme to connect the eastern and western parts of Siberia, stretching from the city of Inta, in Komi Autonomous Republic, through Salekhard to Igarka, on the Yenisei River. 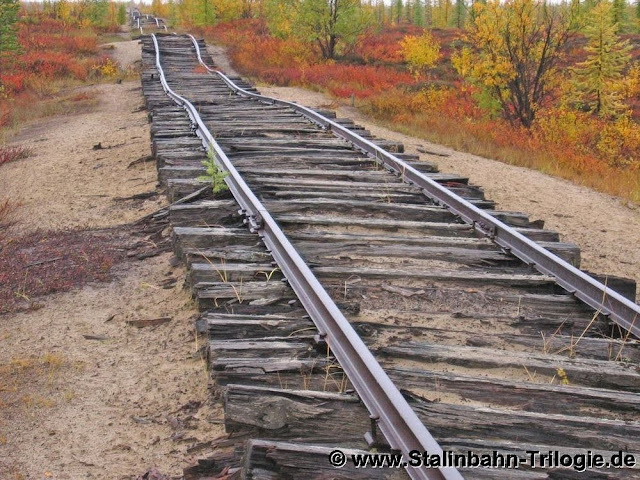 The line was never completed, yet tens of thousands workers forced on the project perished while attempting to. 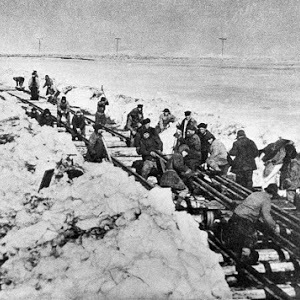 Most of the workers were derived from the Soviet gulag system, where citizens convicted of political offences were sent to. 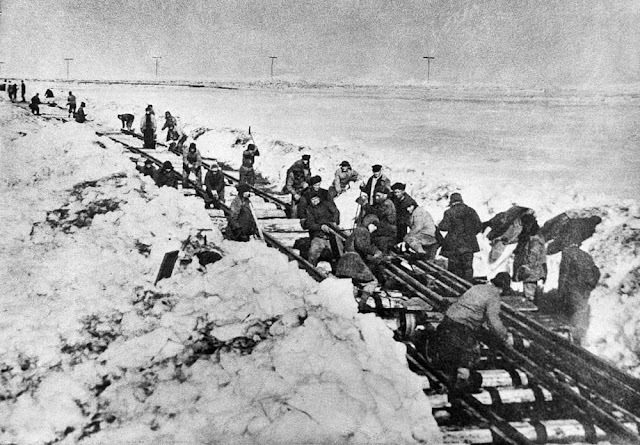 A “political offense” could mean anything from turning up late for work, to writing politically incorrect poetry, to spending time as German prisoners-of-war, or stealing beetroots to feed their children. 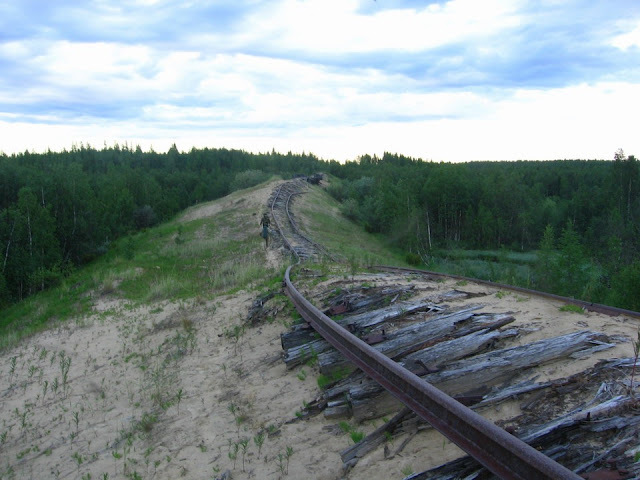 The authorities branded them “enemy of the people” and sent them to gulag camps where they were subjected to untold miseries and torture.